Eurozone finance ministers on Monday (5 November) called on Italy to revise its planned 2019 budget within a week, after the European Commission rejected the budgetary plans of Rome's populist coalition government. 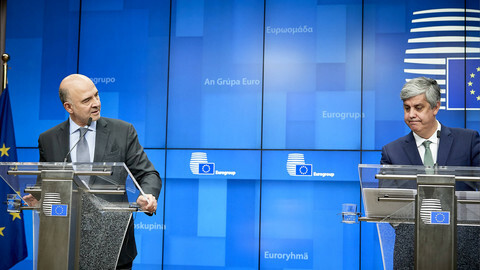 "We expect a new and revised draft budgetary plan by November 13 and that is a necessity," EU economic affairs commissioner Pierre Moscovici told reporters, adding that concerns raised by the EU executive have yet to be addressed. Rome has been reluctant to significantly divert from its original plan to increase its structural deficit, a method of calculating the deficit which takes out the effects of one-time spending, despite earlier pledges to cut it by 0.6 percent of GDP. A major concern for the euro area is Italy's public debt burden, which would increase thanks to the planned boost in spending. Italy's public debt stood at 131.2 percent of GDP last year, twice the amount that is prescribed in EU rules. 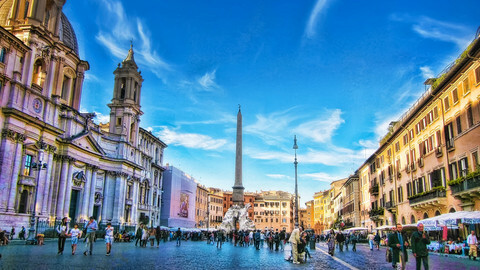 Last month, in an unprecedented move, the commission essentially rejected Italy's budget plans. In the meeting with his colleagues, Italian finance minister Giovanni Tria said his government would not change the budget plan, even if it is willing to engage the commission in talks over the budget. Tria said he hoped the markets would calm after the budget plans are better understood during the discussion with the commission. But ministers want results from those discussions. 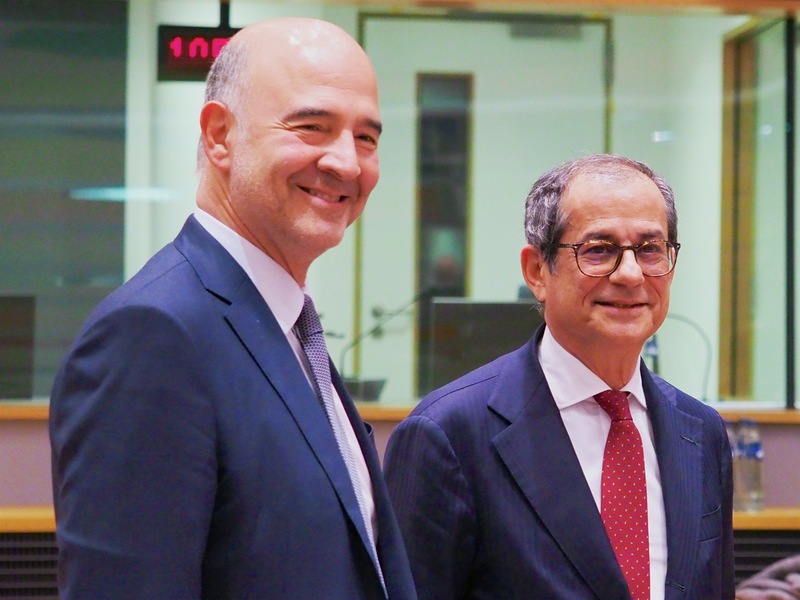 "Ministers supported the commission in its assessment and invite Italy to cooperate closely with the commission in the preparation of a revised budget that is in line with our fiscal rules," eurogroup president Marion Centeno said after the meeting. 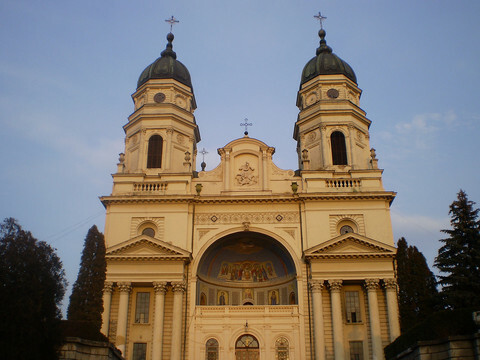 The commission could propose disciplinary measures if Italy does not comply. It could bring forward its assessment on Italy's compliance with rules on debt to 21 November - originally planned for May, Bloomberg reported. This could trigger a so-called excessive deficit procedure leading to a fine for Italy if the commission finds that Italy is not reducing its debt, which is the second largest in the eurozone. 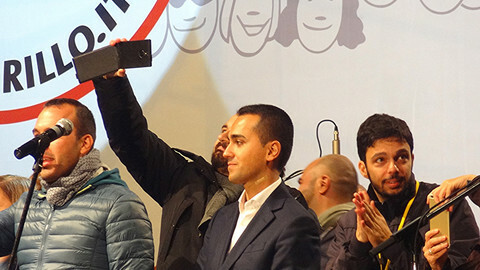 The standoff could poison the already stretched relationship between the EU and Italy, where the populist coalition of the Five Star Movement and the League have clashed with Brussels, mainly over migration. 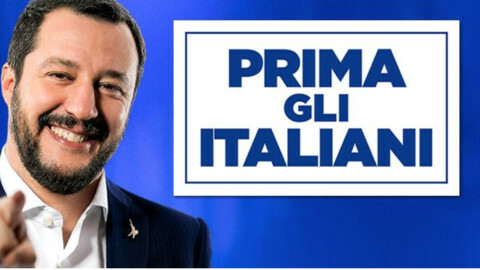 League leader Matteo Salvini's anti-immigration, anti-EU rhetoric has made his party the most popular in Italy. 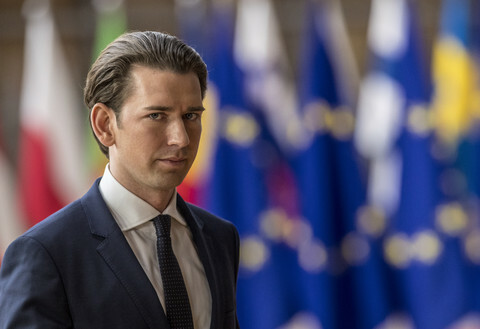 One concern is that souring relations with Rome would further boost votes for Salvini and populist forces across Europe at next May's European elections. 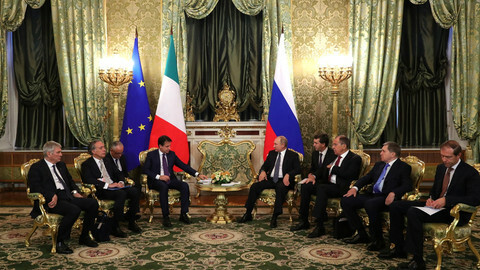 Moscovici said the commission respects the democratic choice of Italian voters but added that commonly agreed rules need to be upheld. 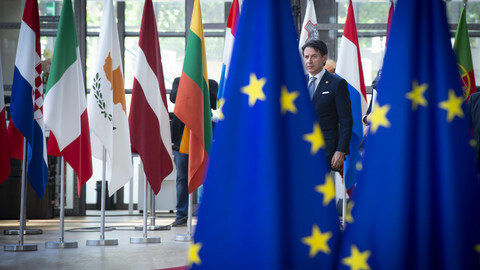 The European Commission has asked Italy to clarify the contents of the draft budget by Monday 22nd October.